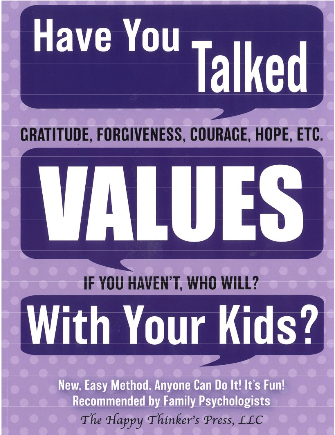 Have You Talked Values With Your Kids? For shipments to foreign countries or for purchases of ten books or more, please email us at Alldogs86@icloud.com. We accept: And Other Major Credit Cards!